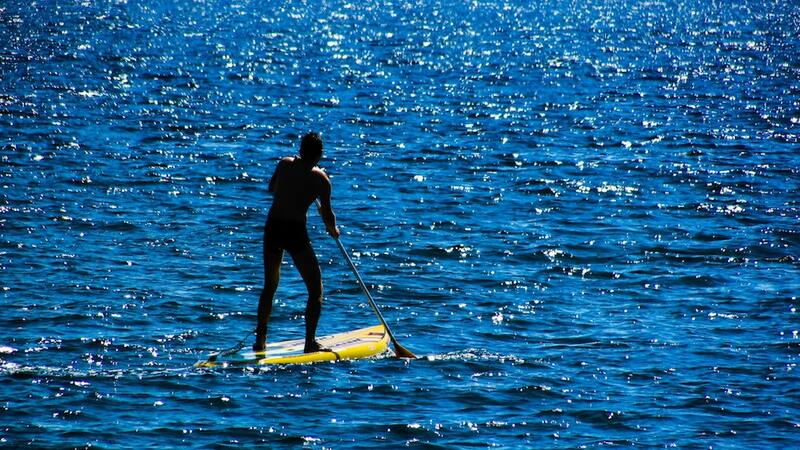 Buying a stand up paddleboard, maybe on sale after the summer rental season? 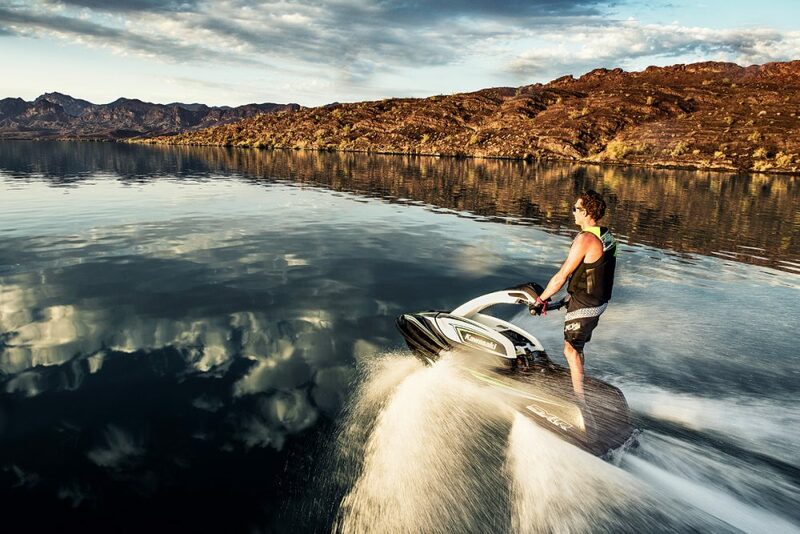 Here are three tips to make sure you get the right board for you. 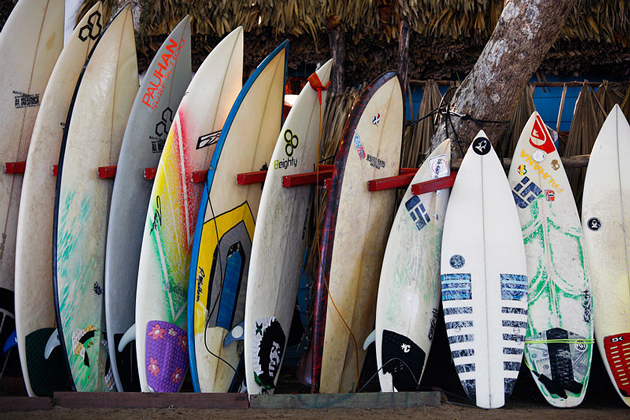 Surfboards (whether stand up or more traditional) come in an incredible variety of shapes and sizes. There are more types and shapes of boards than you might think. Just because they all look the same at your local beach or shop doesn't mean that's all that's available. 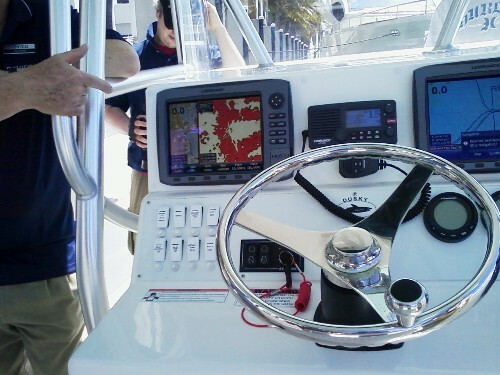 Do some research before you go to the local sale on the summer rental fleet. 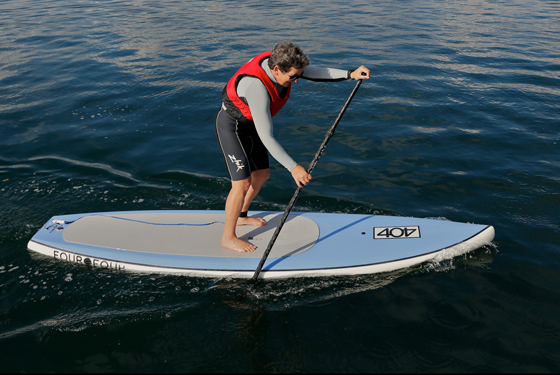 For a glossary of basic board types, read How To Choose the Right Stand Up Paddleboard. Any local shop should have demo models available, so you can get a feel for a board (or type of board) before you buy it. 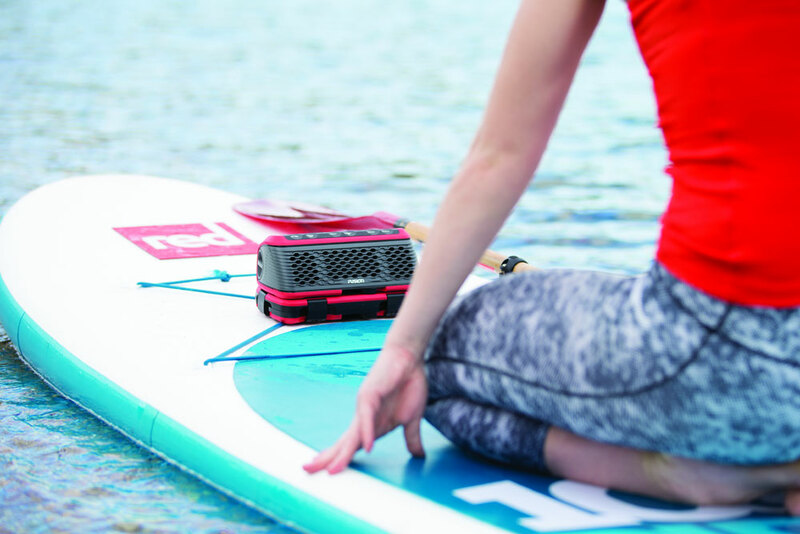 Make sure it's sized appropriately for your height, weight, and paddling style, but after that the choice is pretty personal. 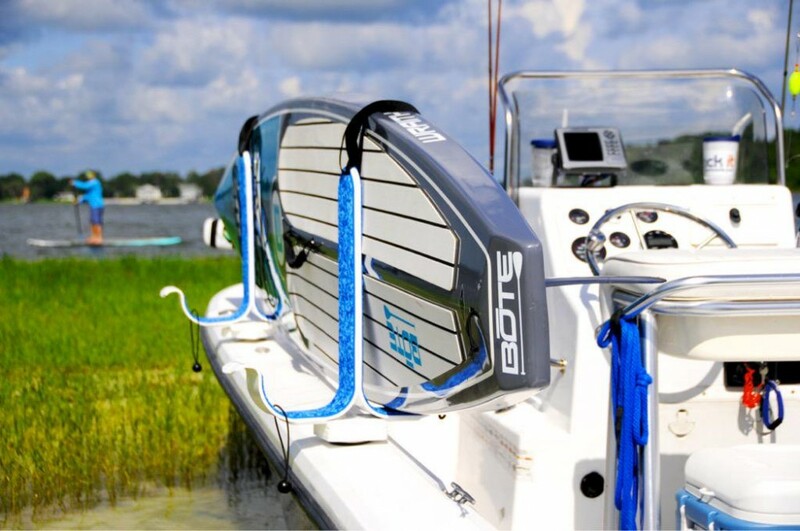 Just like cheap underwear, if an inexpensive SUP doesn't fit you right you'll never use it—which means it will instead be a expensive lawn ornament. 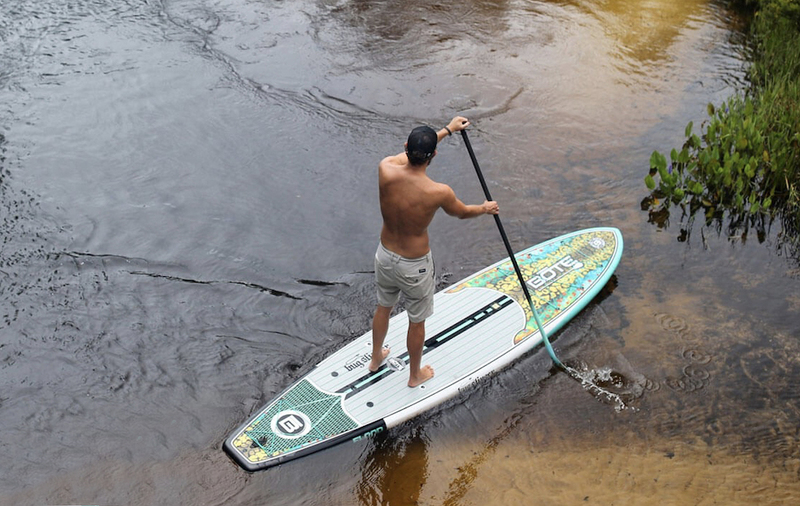 If the one that's a really good deal doesn't seem quite right, don't buy it—find one that fits your paddling style.